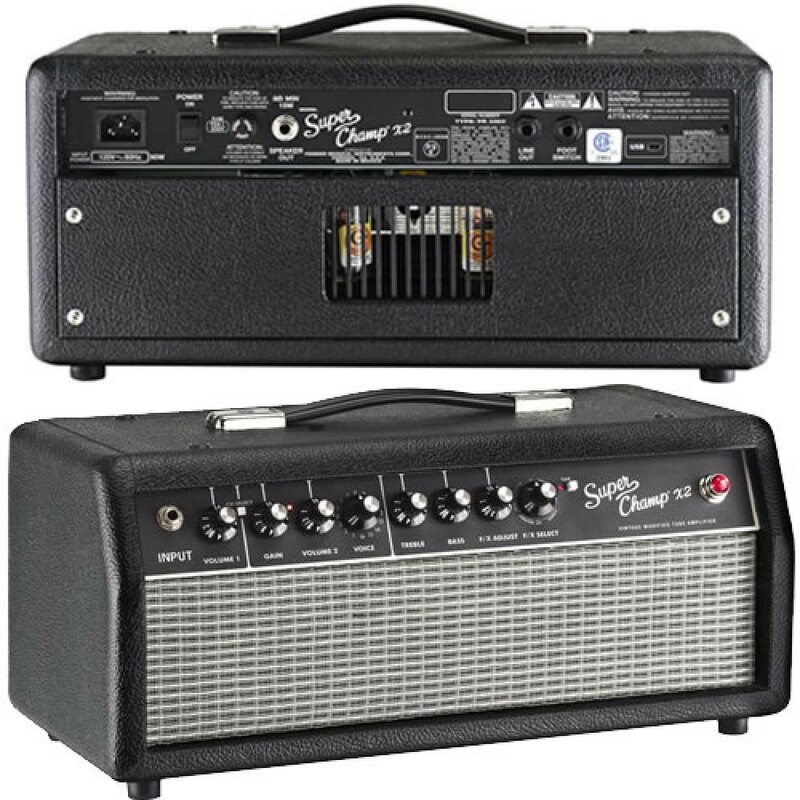 The Super Champ X2 Head offers great low-power tube sound in compact design that presents the same great features as its 15-watt, dual-channel combo sibling. It's designed for use with the new SC112 Enclosure or other 8-ohm speaker enclosure. 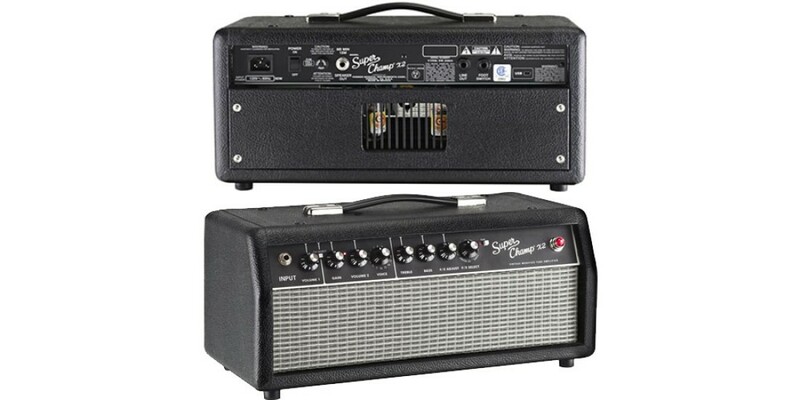 Made in Ensenada, Mexico, the Super-Champ X2 Head features a voicing knob for selection of 16 different amp types (Tweed, Blackface, British, Hot Rod, metal and more), 15 effects with level control, dual-channel switching (footswitch optional), tap tempo control for precise delay time adjustment, 1/4 inch line output and USB output for speaker-emulated digital recording. 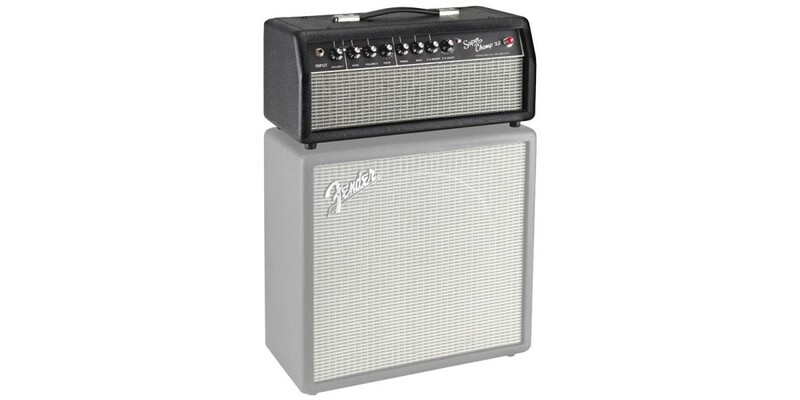 Fender® FUSE software (available as a free download) allows even more tonal versatility, with customization of amp voicing and effects defaults, effects parameters deep editing, and online access to free Fender® community content. 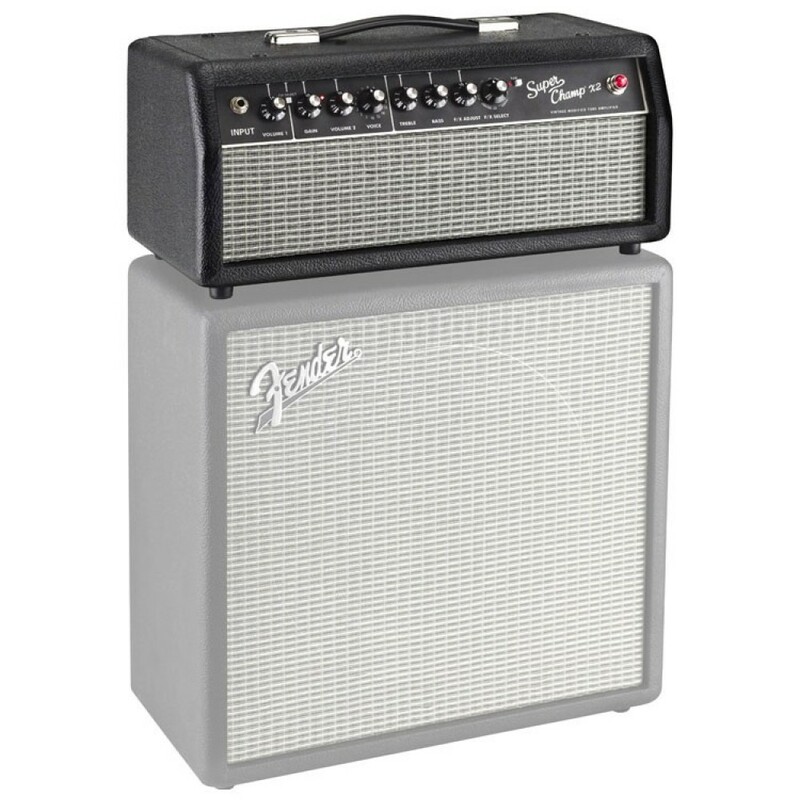 Unique Features: 15 Watt tube power amp with two 6V6 tubes, 12AX7 preamp tube, Voicing knob with 16 different amp types (Tweed, Blackface, British, Metal, etc. ), Two channels with channel-switching format (optional footswitch available, P/N 0073858000), 15 effects with effects adjust control, TAP tempo control for delay time/modulation rate adjustments, External speaker capability, 1/4 inch Line output, USB output for speaker-emulated digital recording, Software (free download) allows additional flexibility. Diamond HFRST-BKRS Hailfire Mahogany ST Black with..